Soothing tunes to set the mood for sweet dreams. 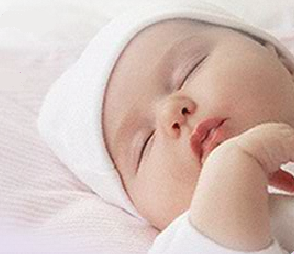 The sweet sound of a lullaby can be more than just a soothing soundtrack for quiet time. Relaxing music has the power to reduce stress in adults and children, alike. Bring one of these age-old classics to life. Download and play a recording - or give your little one a real treat and learn the words and sing it yourself. Try one or try them all. Whichever melody you choose, you can trust that a night of sweet slumbers is sure to follow. Click for a $1.00 off coupon off Johnson's Head to Toe Baby Wash.